Call it low-maintenance, call it lazy, call it time-efficient, but when it comes to shopping and staying on top of trends, the truth is that not everyone has time. Whether you aren’t interested in wearing all the “cool” things or are looking for the most practical fall pieces that still feel relevant, you’ve come to the right place. 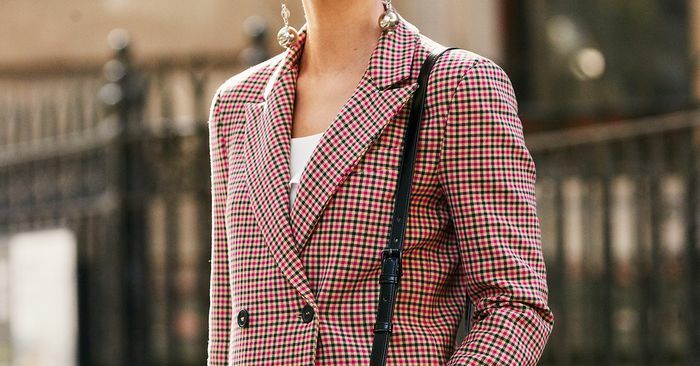 Ahead, shop the most low-maintenance fall trends of 2018. Each of the below categories was shopped out for the woman on the go, the fashion girl who hates planning ahead, and the person who is wondering why people even care about trends in the first place. Basically, if easy, functional, but still cool is a description that excites you, good luck resisting the fantastic fall finds below.